Battle of the Grey Cup mayors & our final picks. Als & Stamps talk, along with our standings and weekly picks. Als & Stamps making All-Star team, along with our standings and weekly picks. Final Week Playoff Scenarios, Als & Stamps News, Nissan Power Rankings, along with our standings and weekly picks. Sad news in Canadian sports, Als & Stamps News, along with our standings and weekly picks. Als & Stamps News, along with our standings and weekly picks. Als & Stamps News, Nissan Power Rankings, along with our standings and weekly picks. 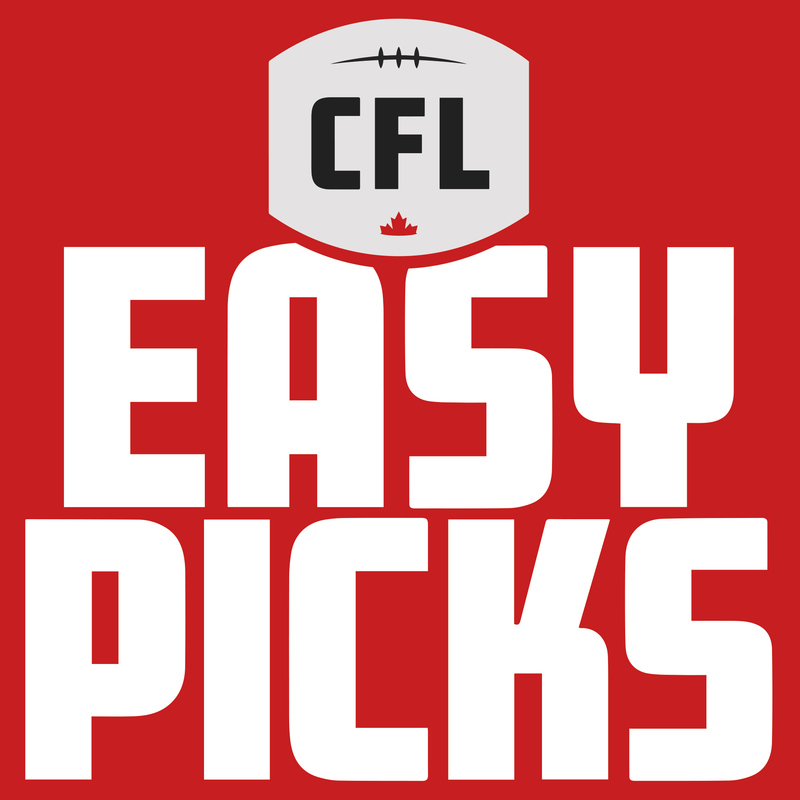 Big things from CFL higher ups, Stamps & Als News, along with our standings and weekly picks. Making fun of OS, Als & Stamps News, Nissan Power Rankings, along with our standings and weekly picks. Shania Twain is the Halftime Show, Stamps & Als News, Nissan Power Rankings, along with our standings and weekly picks.